This category contains general information about current and future light bulbs including discussion on market trends. 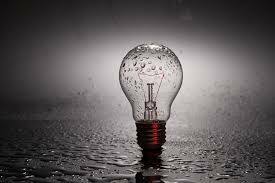 It provides consumer information and thoughts regarding the selection and practical use of the different light bulbs. Create a dramatic, exciting, and stimulating stage illumination. Saving Light Bulbs (SLB)’s lighting effects and products present you with a wide variety of powerful, dependable, and easy-to-use tools. 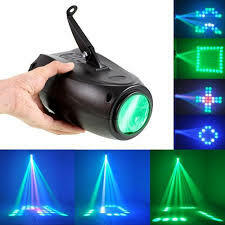 This gives you the power to light your stage like a pro. Whether you are looking for dramatic or outrageous tools, SLB offers a diversity of options—just to make your show more alive! Create a powerful visual impact with stage lighting and light shows in style. Whether you are looking to replace your lighting fixture or configure a new system, you are sure to find the solution that suits your needs and is within your budget. LED hybrids featuring multiple color effects in one package are quickly becoming a big hit in the DJ lighting sphere. That’s why we always endeavor to get the best selection of effect lighting products from some of the best brands in the world. Our product catalog includes high-quality effect lighting products—such as strobes, UV, as well as hybrid solutions. We also have other effects—including scanners, water, as well as moving effects. Commonly, our products are battery-powered and wireless DMX. The RGBW DMX PAR Light 200w is a high output parabolic based PAR light featuring a power rating of 200 watts. With this unit, you have 10 individual four-in-one RGBW LEDs. 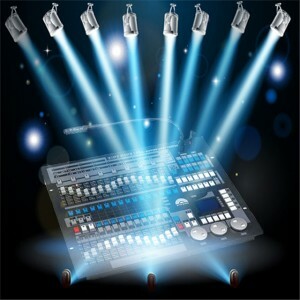 The RGBW DMX PAR Light 200w comes with four control modes—including Auto-run, DMX512, Sound-active, and \Mater-slave. The RGBW DMX PAR Light 200w (which is made of cast aluminum) features IP protection of IP65—making it highly reliable for various applications. Ideal for exterior lighting, interior design, and stage use, this unit also comes with other great features—including a beam angle of 15°, 8 DMX Channels, and LED display. The Moving Head RGBW 280 watt is an impressive RGBW headlight that can be used in stage and entertainment lighting settings. The unit draws light from 19 individual four-in-one high power LEDs and is controlled through 10 DMX channels. With an extremely extensive movement capability featuring pan 540°/630° as well as tilt:265° (16bit), stage managers have a unit they can use to optimize stage lighting. 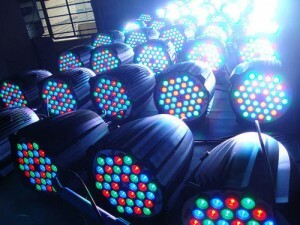 The component is characterized by high speed based electric strobe—which can hit 1-25 times/sec (random strobe effect). 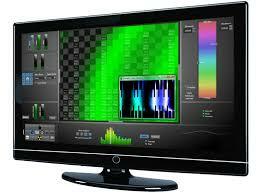 The system is equipped with advanced color mixing capabilities. The unit’s color mixing Beam angle control ranges from 6 to 50°. With this unit, you have a stage lighting solution that has extremely powerful color control capabilities—i.e. it can change from warm white color to cool white color. You can use the DMX controller to call up to 8 built-in programs. 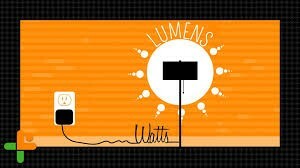 The unit consumes 280watts. 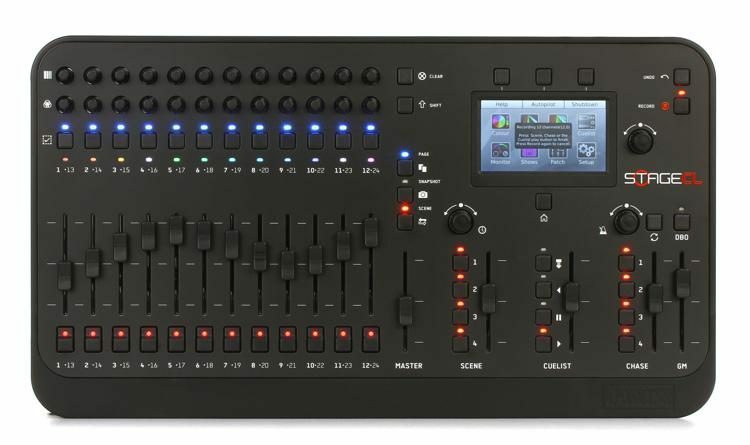 The DMX Controller KXD-C240, which is relatively affordable, is a comprehensive DMX controller you can use to control stage lights. Use this unit to light up various lighting scenes. 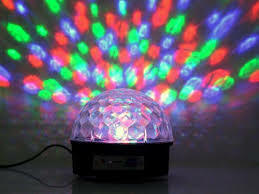 Even more, it can be programmed to produce a stunning effect from the DMX controlled lights. The unit, which complies with the DMX515 control signal international standards, comes with high range (i.e. 12 scanners/lights) and 192 channels. With a maximum of 16 control channels, the controller consumes less current of at most 300mA, measures 483 by 178 by 80mm, and weighs 3.25 kg. Other parameters of this controller include 480 chase steps, 128k memory capacity, and a LED display. The DMX Controller KXD-C240 also features a 3 core pin socket DMX output. Take Your Stage Lighting experience to the next level by purchasing the most reliable components. With SLB, you have a partner who understands all your stage lighting needs. Contact us today and get your custom stage lighting component today. You have a dream house in mind. Well done. 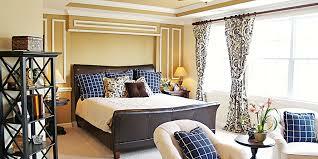 You have assembled your team including an architect, building contractor, interior décor expert, and landscaper. Congratulations! Now, it’s time to take lighting seriously. It’s part of both interior and exterior design. Don’t mess with it. Get a lighting professional to help you. Here is why hiring a professional lighting designer is important. With a professional lighting professional, you have an expert to bring the latest technological advancements on board. He/she understands the lighting sphere. With such an expert, you can rest assured that your lighting needs will be taken care of. He/she knows different lighting solutions on the market, how to customize your needs, and different lighting fixtures. With a lighting design professional, you’ve got a person who can bring more options on the table. With hundreds of options on the market today, you may get confused as far as choosing the style that suits your needs is concerned. 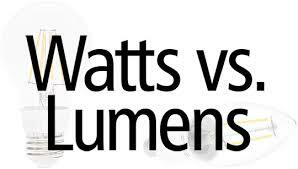 However, a lighting professional understands the options, their benefits, and drawbacks. He/she will go through the options and sieve them to give you the best one. .
A lighting professional has the right skills and expertise to see your project to completion. 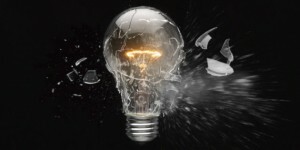 He/she understands the jargon surrounding the lighting design industry. From different types of lights to the IP rating requirements, a lighting design professional will craft solutions that suits your lighting needs. Things with lighting sources, optics, electronics, electricity, art design, codes, and environmental issues can be demanding. That’s where a lighting design professional come in. Contrarily to the opinion of many, a lighting design professional doesn’t necessarily make a project costlier. With a lighting professional, you have an expert who understands the most cost-effective lighting methods and how to find affordable fixtures—helping you avoid costly mistakes of ordering ineffective lighting products. Lighting is an essential component of ambiance, but most people don’t realize how it affects the atmosphere of a space. Whether it’s your living room, business showroom, home office, an art gallery or coffee house, lighting can make a great difference. So, when designing a lighting scheme, it’s best to get the help of a professional. A lighting designer will assist you in planning the overall design and providing valuable ideas about how to construct an excellent architectural detail so as to achieve the desired lighting effect. Hiring an expert means that you’re bringing the most artistic and creative design into your space. He or she will evaluate the needs of your space so as to provide a holistic solution that considers several factors like glare, energy consumption, lighting standards, visual comfort, environmental pollution, and above all your budget. A lighting professional will creatively blend your light’s aesthetical and technical aspects to create an impressive solution that perfectly complements your home’s architecture. A carefully planned lighting scheme will save considerable amounts of energy, while also giving your space an instant uplift. 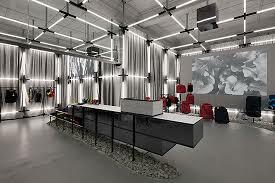 By creating the right mood, lighting can also improve sales and productivity, especially in shops and workplaces. So, if you’re looking for an effective way to make your home or workspace feel better while also saving your money, it could be well working with an experienced lighting designer. This will make it easier for you to implement the best lighting idea that’ll truly reflect your personal style. Lighting is a fundamental aspect of any home lighting plan. Do it wrong and mess up everything. That’s why you should be very careful when choosing your lighting design. If you have the knowledge and capacity to undertake it alone, that’s fine. However, the best thing you can do is to hire a lighting design professional. He/she has the right skills, knows the options, understands the technology in lighting, and can save you lots of money. Contact a dependable lighting design professional like Saving Light Bulbs (SLB) and take your home’s lighting experience to the next level. Your electrical enclosure together with its contents needs to be protected. And the best way to protect it is by knowing what IP rating is so that you can make the right orders. 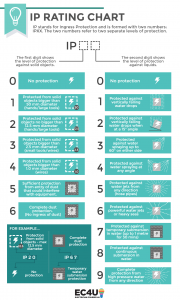 An IP (which is an abbreviation for Ingress Protection) rating is commonly used to determine the extent of protection electrical enclosures have against different environmental conditions. Established by the IEC (an abbreviation for the International Electromechanical Commission), IP ratings would be later used to standardize electrical and electronic components. 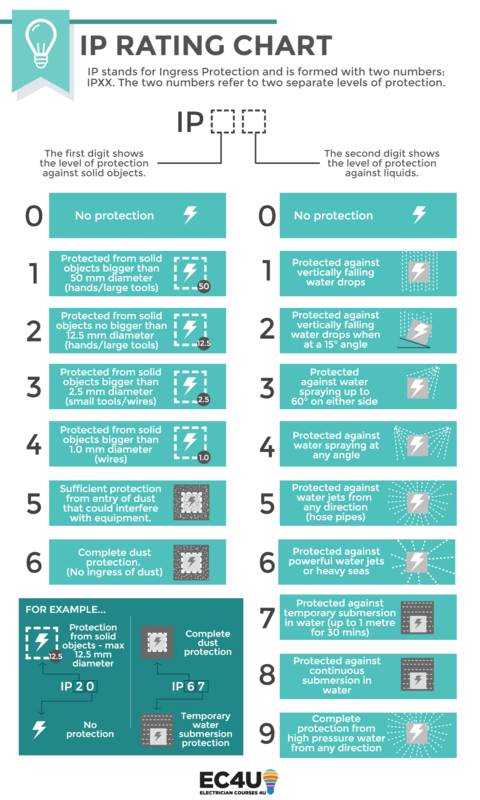 In a nutshell, IP ratings are used to indicate the sealing effectiveness of all electrical enclosures against the intrusion of foreign bodies (such as tools and dirt) as well as moisture. Put simply, an IP rating tells you whether an enclosure or electronic component is suitable for exposure to water or solid objects. Each number in the IP rating has a specific meaning. 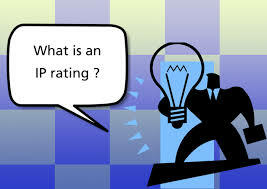 Commonly, IP ratings contain two numbers. 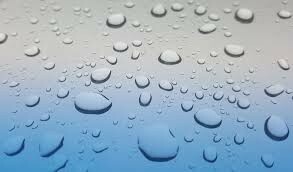 Liquids include any type of moisture content—including drips, sprays, and submersions. The second one is used to indicate the protection of enclosures from moisture (i.e. drips, sprays, and submersion). If you are looking to install lights in your interiors or exteriors, it’s important to know the waterproofing properties of your lighting. With IP Rating, you are able to determine the extent to which various electrical equipment are sealed as well as protected from liquid, solid, and dirt intrusion. IP44 Rating—these fixtures are protected against objects that are bigger than 1 millimeter and water splashes from different directions. 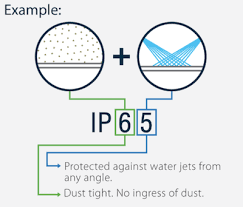 IP54 Protection—these fixtures are protected from dust as well as water splashes from different directions. 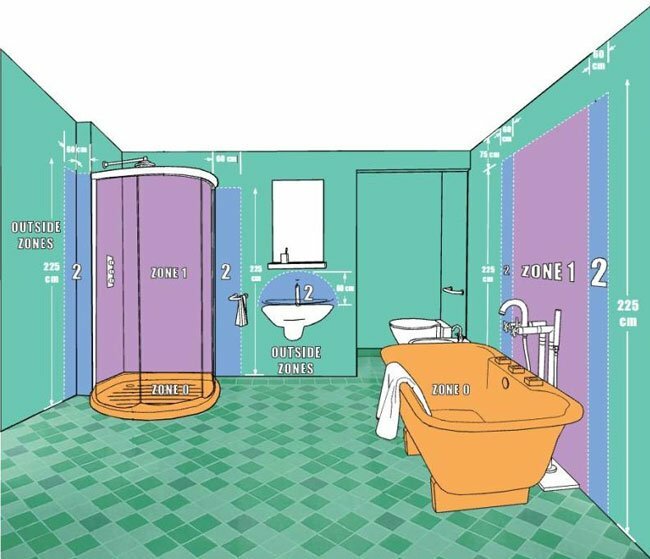 According to the IEE Wiring Regulations, the bathroom is divided into zones—making it easier when it comes to choosing bathroom lights. Each zone is specific in terms of the lighting fixtures’ IP rating to be installed. The following diagram represents the zones and the IP Rating requirements for each. This is the area located above the bath and showers. This area is about 2.25m high from the bathroom floor. In other cases, you can install fixtures with IP44 Ratings in zone 1. However, if your bathroom has a water jet such as a showerhead that the lighting fixture, it’s recommended to stick to an IP65 rating. This is the area that stretches about 0.6 meters outside the bath’s perimeter. The common types of lights you can install in this area include ceiling lights, lights, and over mirror lights. Unlike the bathroom, kitchen lights aren’t exposed to water. Therefore, this area doesn’t require a high level of IP Rating. However, you are recommended to install lighting fixtures with IP Ratings of at least IP20. This will protect the lighting fixtures from moisture generated from steam, water drips, as well as condensation residues. 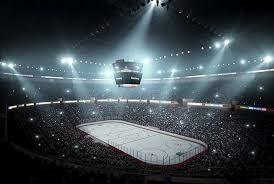 Installing the right sports lighting creates a lasting impression, no matter the venue. It can transform an empty field into a popular destination. Whether it’s a tennis court, indoor pool, arena, playground, baseball field, football court, gymnasium, paddock, or a golf course, all sports facilities have specific needs to meet. Lighting is essential but most people tend to overlook it. 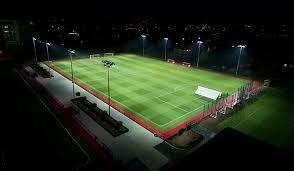 Utilizing lighting creatively can actually aid the implementation of an effective sports complex design. When carrying out feasibility studies, you may want to consider unique ways of making lighting interesting as aesthetically pleasing. 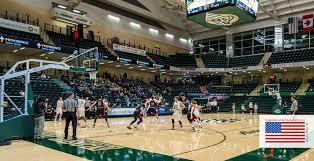 In this modern world, where energy efficiency is extremely important, your sports lighting choices should take into consideration the amount of energy required to light an entire complex. 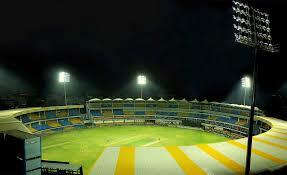 Metal halide light fixtures are still being used at various sports grounds, but they’re quickly fading away due to their high level of energy consumption. 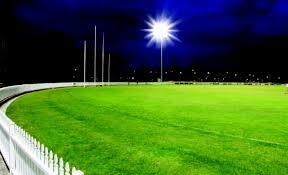 Switching to LED lights is the easiest way to modernize lighting at your sports facility. 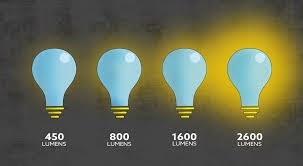 This is because they’re readily available and produce brighter illumination whilst saving energy and minimizing costs. When running indoor lighting, it’s important that you take advantage of natural light. You can try installing large glass windows instead of solid walls. Plus, you can install skylight windows to leverage the sun’s solar energy. Remember, skylight doesn’t just brighten your space but they also offer scenic views of the great blue skies. Most sports complex designs feature lots of white light, which isn’t bad. However, you can add special lighting effects to up your game. This lighting technique is an incredible way to boost engagement and create excitement. 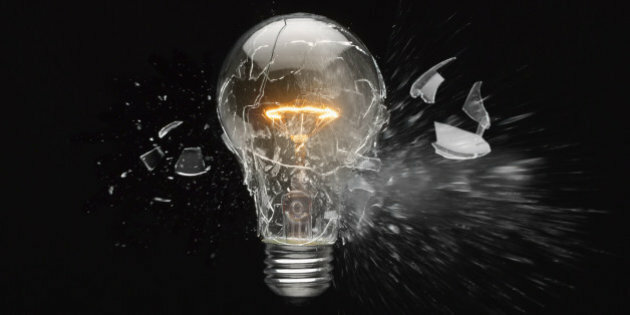 Examples of modern lighting effects include explosions, strobe light, cross-fades, and ripples. However, you should make sure that the lighting design delivers uniform illumination and reduced glare/light pollution. Pendant lights are available in numerous configurations, and when utilized creatively, these lights can add a feel of sophistication to any space. They’re perfect for use in indoor areas as well as spaces that already feature natural light. You can install rows of pendants in your gymnasium or along the atriums/walkways to augment the décor and make nighttime exercise safe. Quality illumination is necessary for sports such as hockey, rugby, tennis, and football where players are required to react swiftly to a fast-moving ball. Ensure that you provide uniform light distribution as well as a color temperature that perfectly matches daylight. 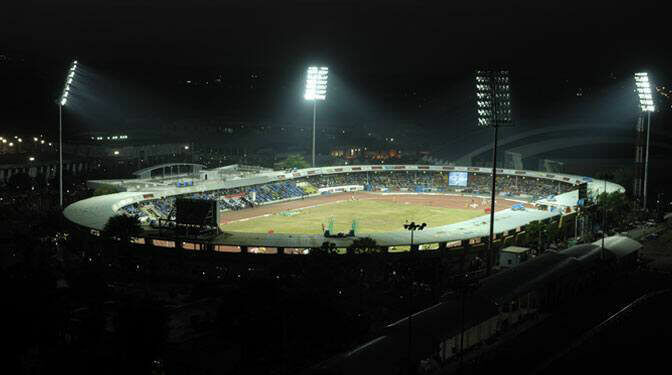 In addition, the lighting you choose should enable both players and spectators to safely enter or leave the sports facility. Good sports lighting maximizes athletic performance, allows fans to view the game with clarity, and makes playing after dark more fun. When it comes to sports lighting, you need to pick energy-efficient, stylish, and long-lasting fixtures. 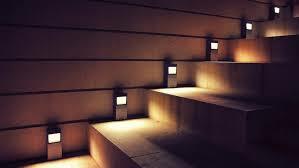 The quality of lighting should be high in terms of visual comfort, limitation of obtrusive light, as well as uniformity. CRI, or the Color Rending Index, refers to the quantitative measure of a light source’s ability to render known colors of materials as well as objects. 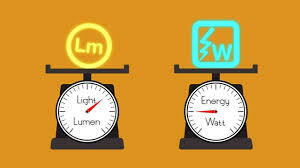 The process entails measuring the light emanating from a test source and monitoring the appearance of reflected light as compared to 8 known color samples. The CRI is usually rated on a scale ranging from 0 to 100; the minimum index represents a light whose colors aren’t distinct while the latter corresponds to daylight or an ‘ideal’ white light. The CRI of that particular source is calculated by measuring the difference between the actual color & the known color. The nature of the reference light source will also vary depending on the kind of light source that’s being tested. When it comes to testing sources featuring a correlated color temperature that’s less than 5000 0K (degrees Kelvin), it’s advisable that a blackbody radiator is utilized as the reference source. When dealing with test sources featuring a higher CCT, you should use a spectrum of daylight as the reference source. Regardless of the light source being tested, it’s always important to pick the right reference source so as to retrieve accurate CRI information from the sample colors. For many decades, the Color Rending Index (CRI) scale has been considered as an accurate measure of how effective lighting is in reproducing expected colors through the spectrum. Regardless of which lighting type is being utilized, it’s essential that you measure the quantity of light before and after installation. Unified Glare Rating (abbreviated as UGR) is a measure of the amount of discomfort emitted by luminaries using a psychometric-based scale of discomfort. In other countries, UGR is used to represent VCP (an abbreviation for visual comfort probability). Glare, which can adversely affect your wellbeing as well as productivity at work, is common in settings featuring several computer monitors. 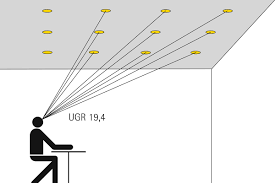 When determining the Unified Glare Rating, factors such as measurement point, reflection, the location, as well as the lighting product operation are considered. According to the UGR classification, there are 5 different quality based classes. They include 16, 19, 22, 25 and 28. 28 represents the maximum UGR value permissible in specific spaces. It’s also important to note that a luminaire featuring a UGR value of lower than 10 results in zero glare. 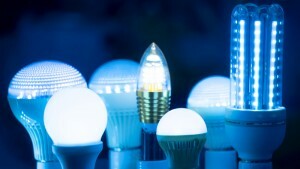 Previously, intelligent lighting systems were considered suitable for professionals only; however, the introduction of cheaper electronics as well as computer control systems, great lighting effects are now accessible to everyone. When it comes to Christmas, Halloween, or house party lighting, DMX systems can be an incredible option. 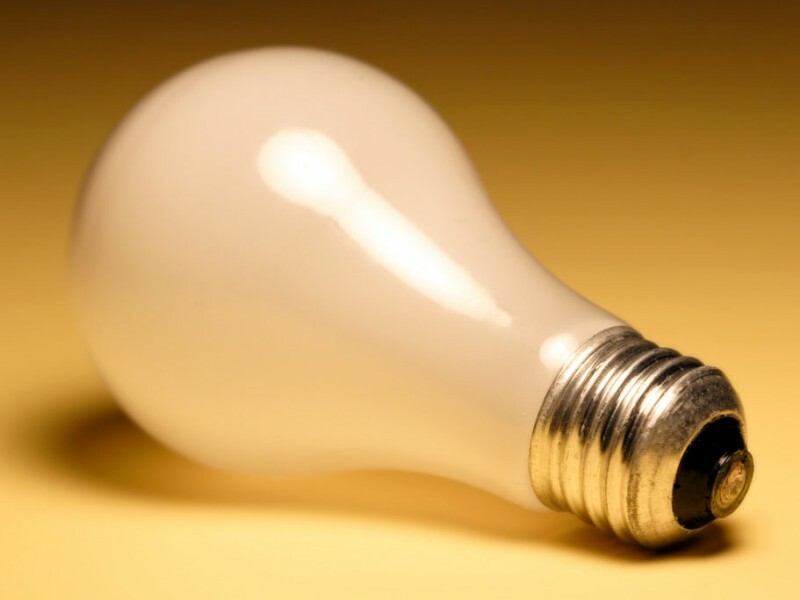 Intelligent Lighting; What Are They? Intelligent lighting systems feature unique elements that can be controlled remotely. This may include a moving head, patterns, plus colors. 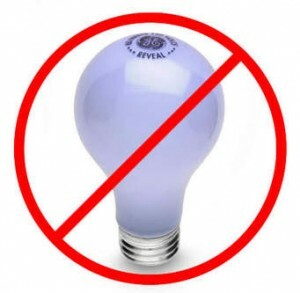 Alternatively, you may just regulate the color with an LED strip or a dimmer. Whichever way you go about it, intelligent lighting is amazing. When combined with a controller, you’ll be able to simultaneously send a signal to numerous devices. DMX (Digital Multiplex) refers to a digital serial protocol that’s unidirectional and has no error checking. Though it’s highly reliable, DMX is subject to interference and unsuitable for harmful effects such as pyrotechnics. The cable itself comprises 2 shielded twisted pairs, but only of them is utilized. Ideally, 5-pin DMX cabling ought to be used, but certain manufacturers have created 3-pin versions. With DMX programming, you can effectively control when your lights powered up, the colors they display, where they go, how bright/dim they are, plus so much more. 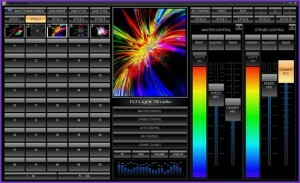 DMX software makes it possible for you to control lighting right from your laptop. You can readily find a simple controller for $50 to control 3-channel effect lighting and simple uplights. 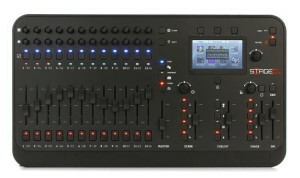 However, there are other expensive units that can be used to control up to 12 fixtures, each featuring 16 channels. The professional-grade controller can be quite expensive, but there are numerous affordable options for DMX beginners. It may not take you 5 minutes to learn everything, but once you’ve mastered the basics, it’s all uphill. Don’t be startled by complex words like universe, daisy-chaining, and channels. They’ve very simple meanings. 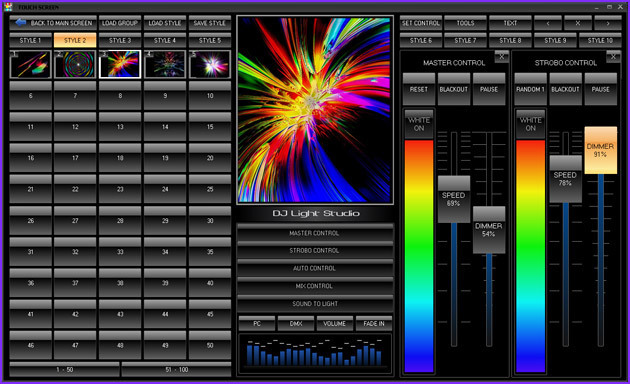 In DMX lighting control, programming isn’t considered as a computer term but a technical terminology for design. 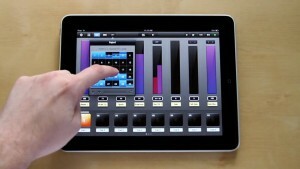 The technology is user-friendly and you don’t need to learn any codes or typed commands. Plus, there isn’t a DOS to use. So once you’ve grasped the basics, nothing will stop you from achieving the best results. If you’re a beginner, you may want to check out the following tips as you dive into DMX control of lighting. Two lighting units can be on one control channel, and they’ll serve the same purpose. This creates more space in your universe for additional lights. Don’t install different lights on a single DMX channel because various lights have various operations on each channel. It’s possible to control non-DMX components with DMX through a power pack. Though 5-pin DMX cabling is the professional standard, some manufacturers have designed 3-pin DMX lighting, which is quite inexpensive. While you may find it quite intimidating learning about DMX in the initial stages, you’ll come to realize that it’s an incredible upgrade to creating a show that’ll amaze your audience. Lights work like magic when under DMX control. DMX lighting control is all about taking your lighting experience to another whole new level. 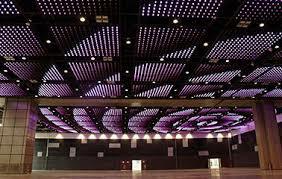 It has revolutionized the lighting industry with intelligent technological advancements. 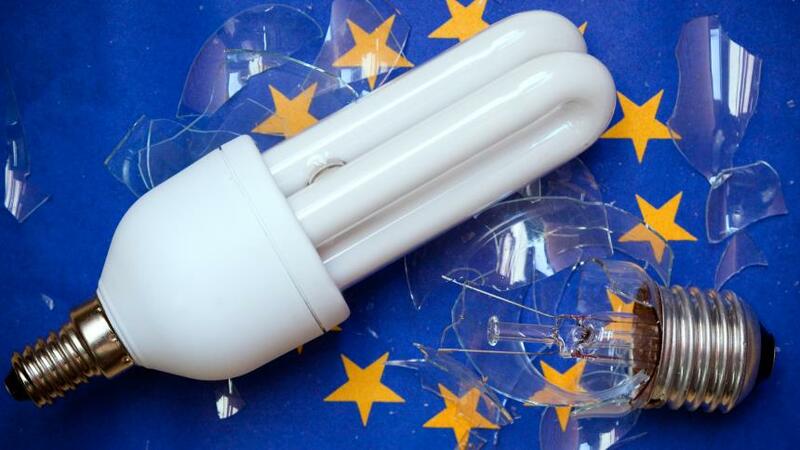 In the past, intelligent lighting domain was a preserve for those considered professionals. 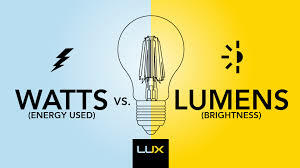 However, with the development and design of more affordable electrical, electronic, plus computer control systems, superior good lighting effects can now be realized. Intelligent lighting comprises unique elements that can be controlled remotely. At an intricate level, this might involve moving heads, patterns & colors. And on a simple level, only the color can be controlled with RGB LEDs or a dimmer. In short, intelligent lighting is amazing. Integrating a controller, DMX lighting makes it possible for you to simultaneously send signals to multiple devices, sequencing them automatically with a pre-determined view or operating the effects live on-the-fly. If you have watched the popular Halloween house lights video set to thriller, you should know that it utilizes DMX intelligent lighting control. DMX is a digital, unidirectional serial protocol without error checking capabilities. It’s very reliable but prone to interference, something which makes it unfit for hazardous effects like pyrotechnics. For instance, a stray signal/electrical interference might cause a flame tower. Like many digital cables, the quality of produced signals decreases over long distances & repeaters can be incorporated into the lighting system to increase the distance/split the signal using Ethernet switches. The DMX cabling itself comprises 2 shielded twisted pairs. Technically, 5-pin DMX wiring should be used, but certain manufacturers have designed 3-pin versions that can run over conventional microphone XLR cabling. Are Your Lighting Fixtures DMX Capable? A DMX-capable lighting fixture should have more than two XLR connectors (which must be marked as DMX IN / OUT) and a way to set the DMX address (i.e. either small switches arranged in a row or a control panel). Note that the XLR connectors can have three or five pins, but it depends on the manufacturer. 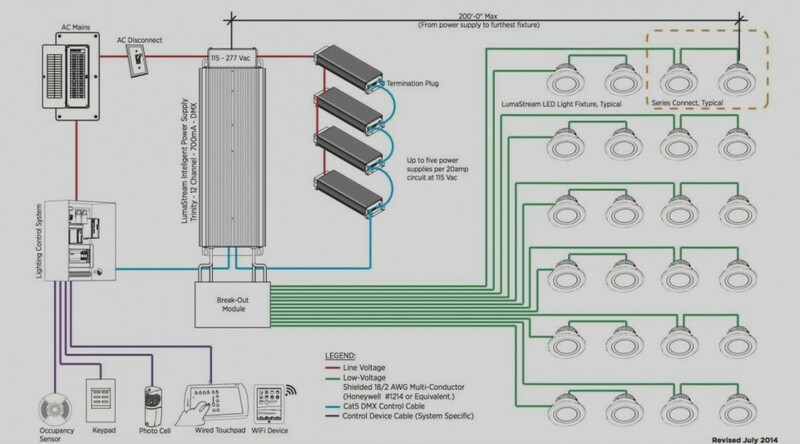 Just refer to the fixture manual to establish the number of DMX channels the light uses. 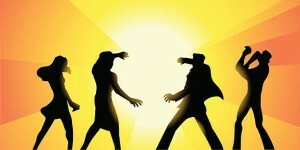 Will your lighting system work with DMXIS or Even D-PRO? 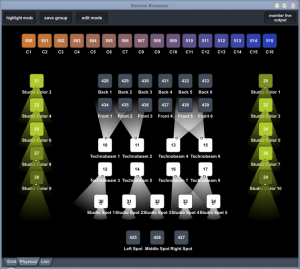 DMX supported fixtures can be controlled using any DMX software /console. So, whether yours is a dimmer pack, a moonflower, or even a scanner, it can perfectly work with DIMXIS. 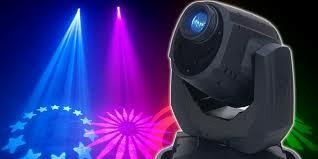 Moreover, moving head, laser, and LED spot can work well with DMXIS. In fact, DMXIS & D-PRO are capable of controlling all lights, provided they have DMX connectors. What About Sound Activated Light? 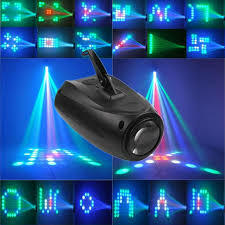 However, “sound activated” lights with no XLR connectors cannot be controlled by DMX. LED lighting has undergone massive technological advancements that have completely revolutionized the lighting industry, offering improved performance and highly efficient lighting options both for residential & commercial applications. The 0-10V and the DALI (digital addressable lighting interfaces) dimming modules are two unique components that provide true innovations for various dimming control projects. Working alongside these elements is the DMX control (digital multiplex), an important component often utilized in color mixing applications. 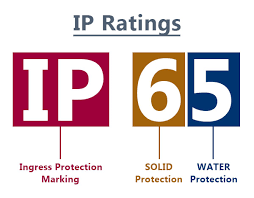 The IP ratings (an abbreviation for International Protection ratings) is a two-numbered representation for protection against solids and water. The first digit represents the protection rating against certain solid foreign objects (such as dust) while the second digit is the actual protection against water. The IP rating (Ingress Protection) is an internationally recognized method utilized to describe and measure the level of protection of electrical appliances against water and other technical components. It’s always advisable to choose the right IP rating for your exterior lights plus ceiling fans so as to prevent hazardous accidents. For enclosures, the emblematic “waterproof” IP ratings include IP67, IP66 & IP65 enclosures. The table below explains the meaning of each of these ratings and how they’re arrived at. IK Rating: What is it? IK ratings denote the European standard EN — the equivalent of IEC 62262 (2002) standards. This represents an international numeric classification concerning degrees of protection by enclosures for all electrical appliances against external mechanical forces/impacts. 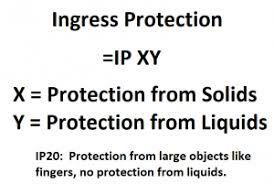 The IP Code is an International Protection Marking that interprets the IP code as an Ingress Protection Marking. It also classifies & rates it as the level protection against intrusion, dust, unintentional contact, as well as water. IP ratings were first developed by the International Electro-technical Commission. They are mostly used in Europe & Asia, but find some adherents in parts of North America. Since they’re international standards, testing and certification is done by the TUV and not UL. Note: IP ratings were developed to address harsh environments and not ultraviolet rays (UV) protection. Thus, engineers should incorporate additional materials that offer UV protection.